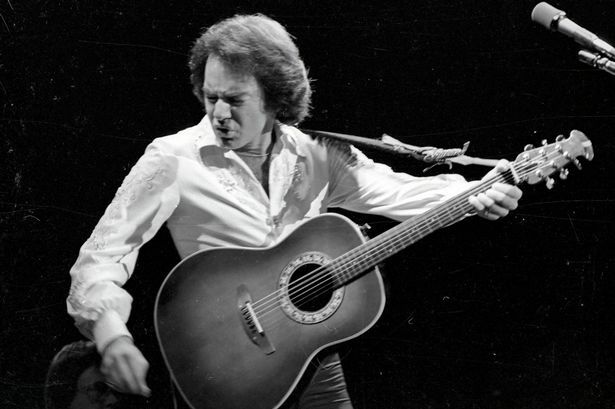 Friday Night at The Olive Tree: Neil Diamond will bring to you an amazing evening of greatest hits by long-time running Neil Diamond tribute act Jeff Phillips! Enjoy an evening of entertainment including a two course meal from a menu of choices with a fully licensed bar. £25 per head – 2 course meal with optional dessert and live music!